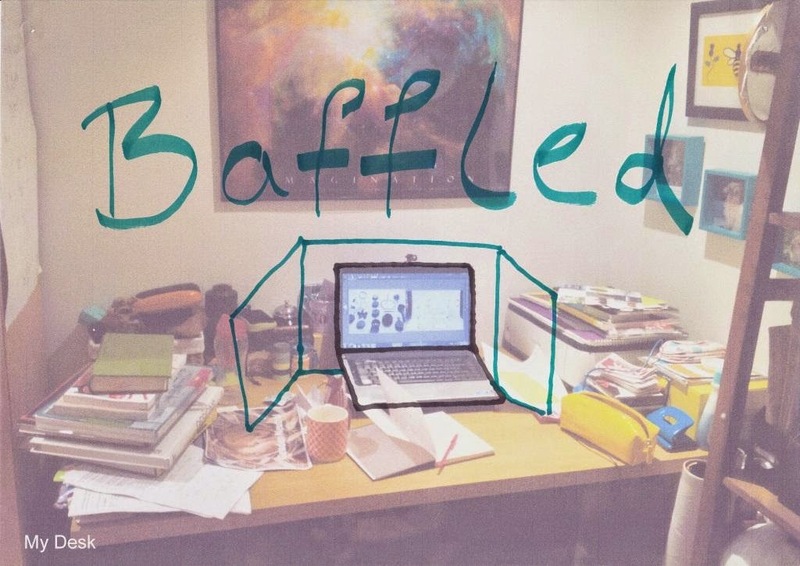 The project I've been developing for my Advanced Digital Design coursework is called Baffled. 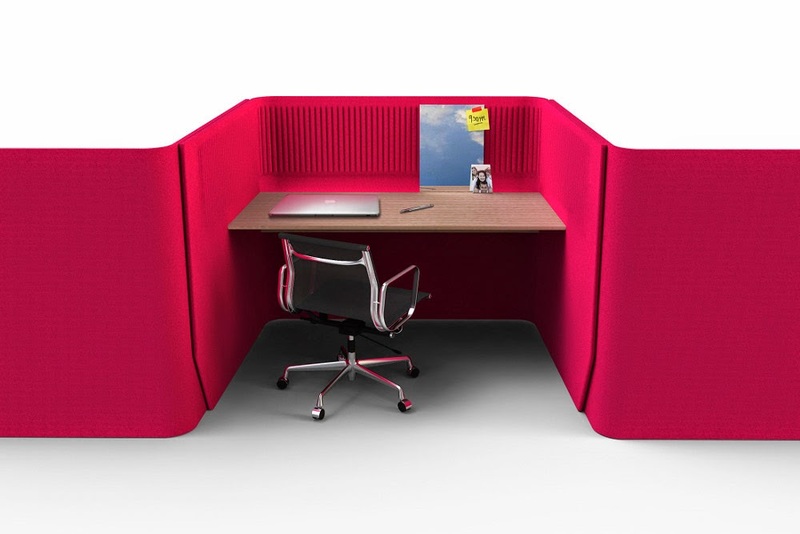 It's essentially a portable baffle, for reducing noise in your working environment. I had the idea whilst working in the library where I sit in a small cubicle. The cubicle helps reduce the noise a bit (our uni library is surprisingly noisy!) but because it's made of wood, it doesn't absorb any of the noise, it just partially blocks it. While I was at London Design Week this year, I noticed that there was a very prominent trend of felted woolen upholstery, particularly in office furniture, as well as winged chairs with high backs. I only realised later on that these were all acoustic baffles. There are loads of companies making this type of furniture, but interestingly there are also companies that specialise in custom wall installations and partitions made of specific felt and dense foam to absorb noise. One company I approached, Wobedo, had a small wall hanging which reduced sound pollution dramatically when you stood in front of it. 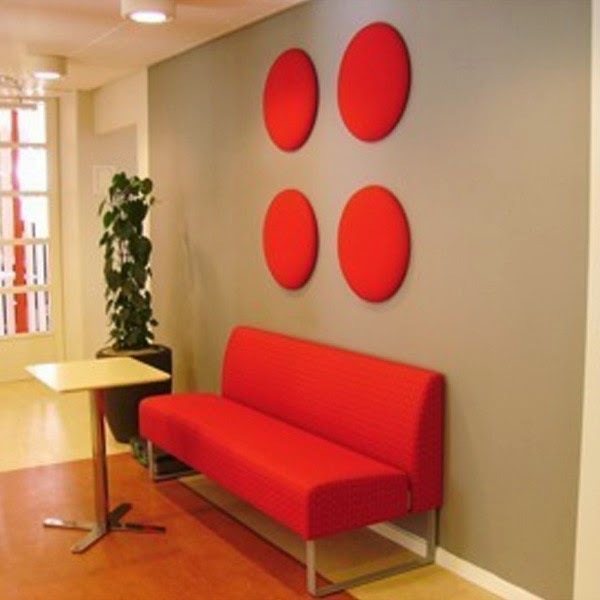 There are a number of companies producing this acoustic dampening felt (some of which is 100% wool, others are made from recycled PET), but the largest company designing these products is a Swedish company called BuzziSpace. Though the application of this felt ranges from furniture to lighting, I noticed that none of the manufacturers are using it in a portable product, or certainly not on a scale that you could fit in a rucksack.